These are my spicy Regency and Victorian Fantasy Romances. (If you want sweet romance, look at my historical western books). The first trilogy features a world full of pixies, trolls and shapeshifters. 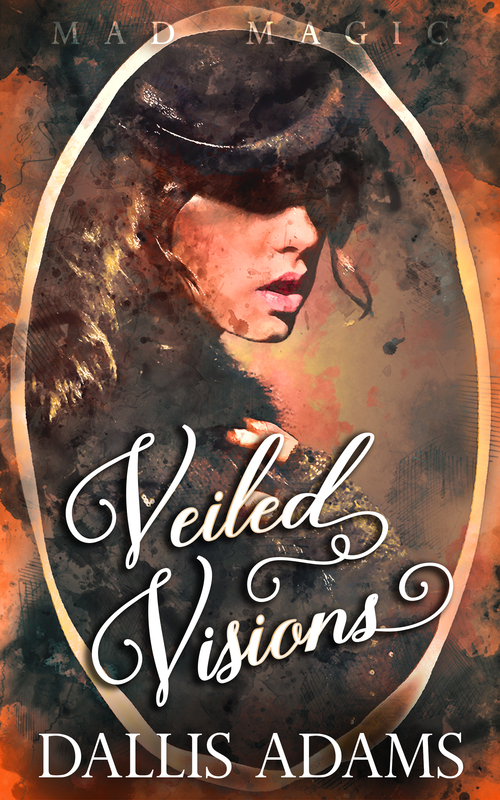 The second trilogy will feature witches as my heroines, with a Victorian setting. The third trilogy will be in a contemporary setting. This was a wonderful, uplifting read. Normally a pixie in my reading might be off putting. Not so in this romance. I found myself waiting for the pixies to appear to “help,” out. Addison and Nicola had a great relationship. Each playing off of the other’s weaknesses until they couldn’t take it any longer. Though Nicola did it unknowingly in the beginning. I never like to say too much about the story– don’t want to ruin it for a future reader. It is one I enjoyed and if you get this book I think you will too. When it comes to a great love I think there has to be some magic along the way! This book was a great read! The author immediately captured my interest and I could not put the book down for I wanted to know what was going to happen next! This is the first in a three part series of books, so I can’t wait to read the next book! 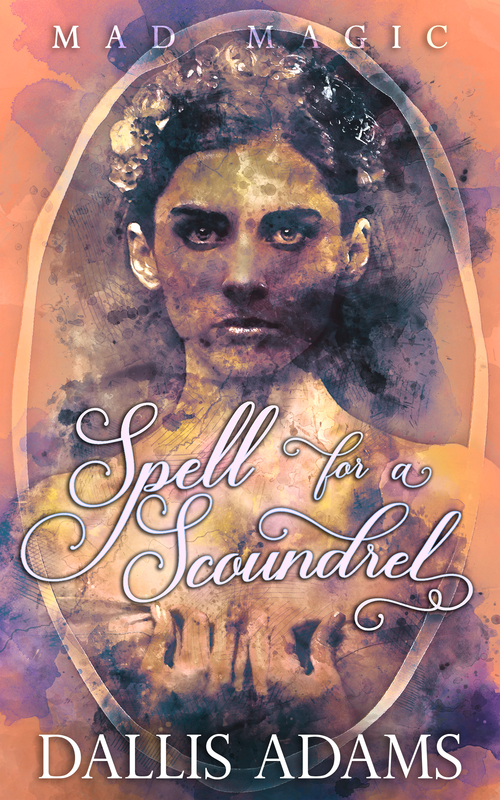 Spell for a Scoundrel: The first chapter starts with the Earl of Falconwood adamant on obtaining and owing the rights to a magical dye. 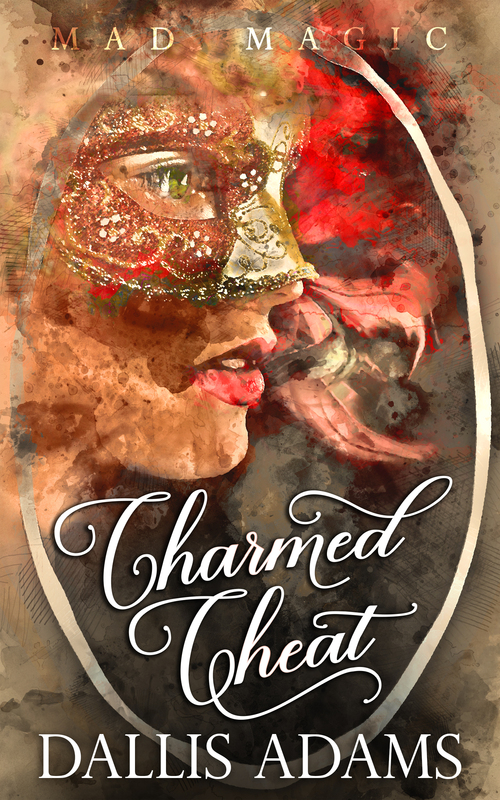 The author’s style of writing has you captivated from the start – the characters are colorful, with each having believable personalities – I recommend this one! Ms. Adams is such a great storyteller!